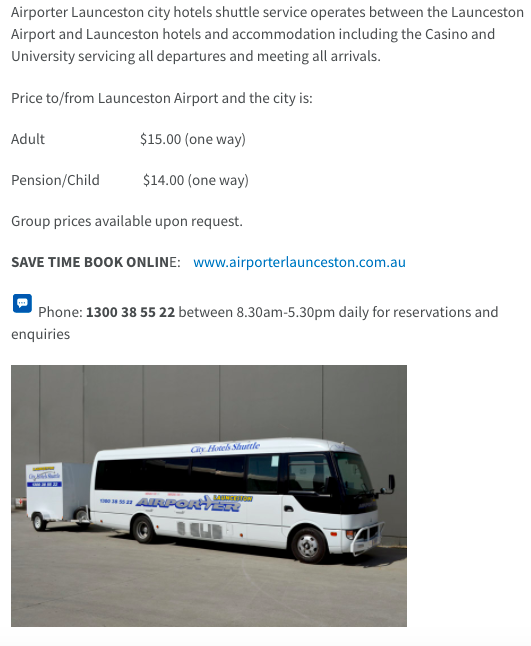 Launceston Airport is your gateway to Tasmania. 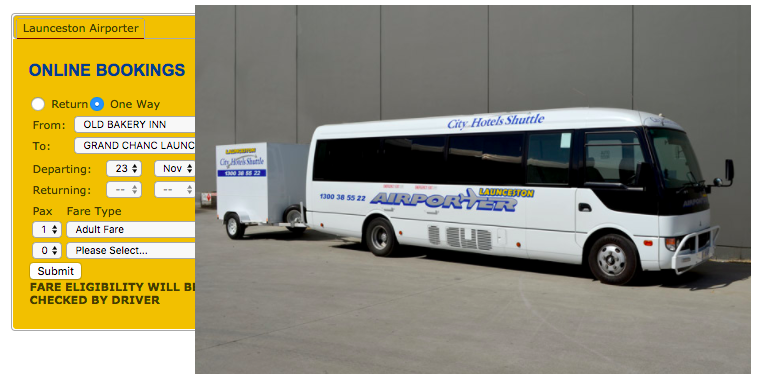 Visit beautiful Cradle Mountain, Wineglass Bay, Tamar Valley & much more. Your journey starts here..